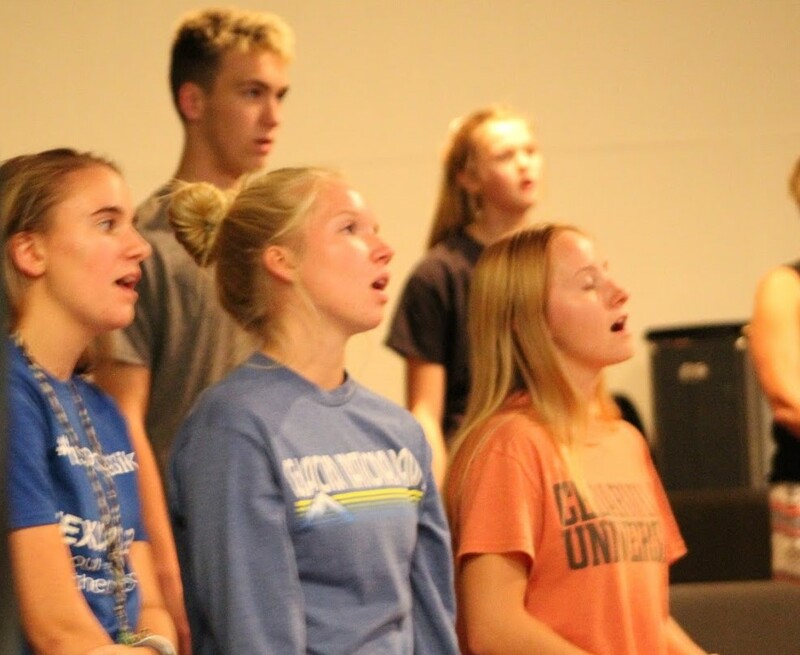 Wednesday, September 26, was a Lutheran Northwest student-led “Praise & Prayer Night.” The first of these events was held last Spring and was such an awesome experience for those who attended that the Spiritual Life Committee approached Mr. Tschudy this Fall about making it a regular event. What a blessing for the Crusader family! Students plan, lead and publicize Praise & Prayer, with important input and supervision from Lutheran Northwest staff. Looking forward to the next event! To God be the glory!